Register Today to Get Condo Prices, Floor Plans, and Sales Access. Excitement is building for The Well Condos in the heart of King Street. 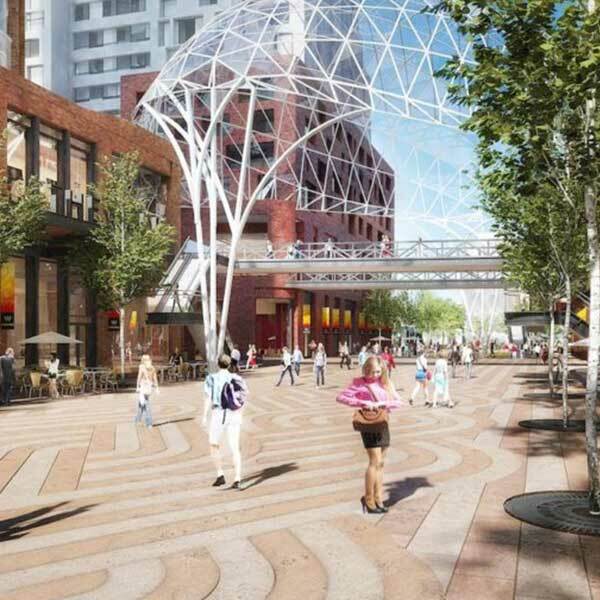 A new multi-tower mixed-use master plan community on Front Street is the brainchild Diamond, RioCan and Allied Properties, co-partners of the real estate development. In the heart of the trendy King West neighborhood east of Spadina Avenue and south of Wellington, The Well Condos is idly situated to meet every urbanite’s need from close proximity of mass transit to convenient shopping and entertainment. 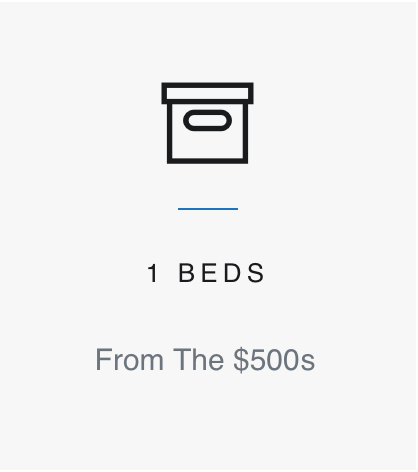 Every amenity is within the residential units or just a short walk down the street. It is an oasis of art and culture as well as multiple recreational opportunities. Living in this locale is to experience urban Toronto at its best in a lively and booming region. 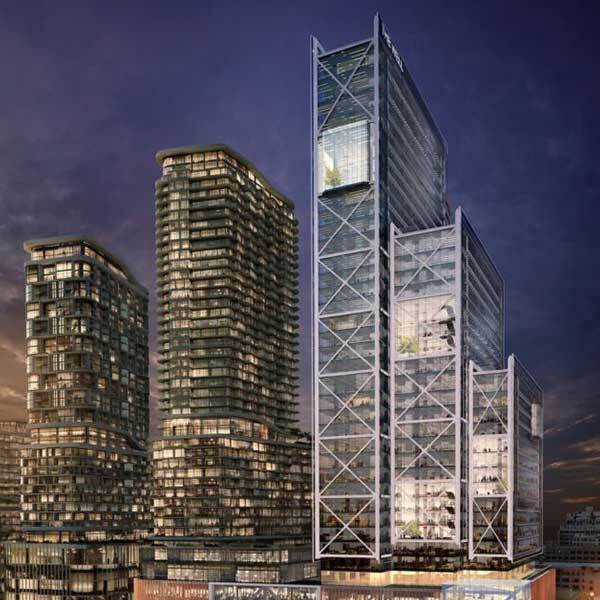 The King Street area is home to the enormous and spectacular The Well complex of glass stair-stepped towers in western downtown Toronto brought to fruition by Diamond, RioCan and Allied as development partners. 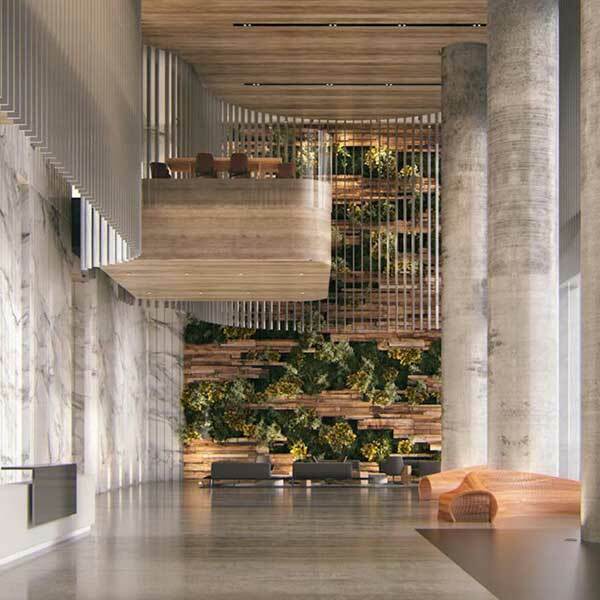 With 410 Front Street as its address, locals know it is in the heart of the dynamic and fast-growing region near Wellington and Spadina, a locus for professionals and urbanites who desire living at the core of the action. With so much new retail and commercial business, the master-planned community gives new meaning to the concept of combining work and play. So many amenities are in the neighborhood from restaurants, clubs and entertainment venues to parks, green spaces, and recreational facilities that residents are turning to the new towering village as the answer to their choice of gathering place, one within reach of popular cultural events. 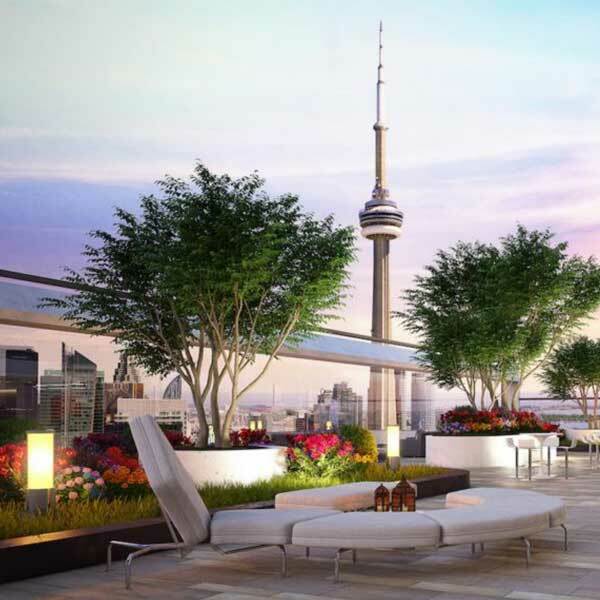 You won’t miss a trend living in a conclave of trendy souls near the Entertainment District and a hop, skip, and a jump from Ripley’s Aquarium, CBC headquarters, Metro Toronto Convention Centre and Rogers Centre. 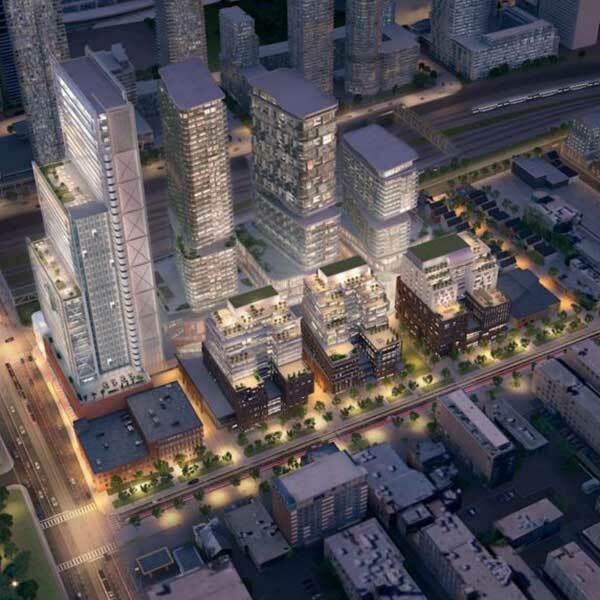 Adept at phased projects, The Well's condo developers and architects, Diamond, RioCan and Allied, noted Toronto developers is striking it rich with the new mixed-use master plan complex known as The Well. The project is sure to enter the annals of the best local urban architecture for its transformation of a King West industrial neighborhood and the innovative multi-phase amalgamation of residential and retail spaces in one compact location. It has been called a solid step forward in the city’s building history and one of the most important group of high-rise towers in the downtown area. We can look to this group for the high-quality execution of a daring concept and complete visually-exciting area enhancement. A truly balanced life takes place at The Well on Front Street near Wellington and Spadina in King West. Known for a hip and trendy street culture, the neighborhood is coveted by young professionals, urbanites, and families seeking a rich life outside the home. The chosen site of the mixed-use condo complex is conveniently west of the downtown core, such that nearby mass transit will quickly transport denizens to their daytime destinations unless they chose to work in the adjacent office tower. 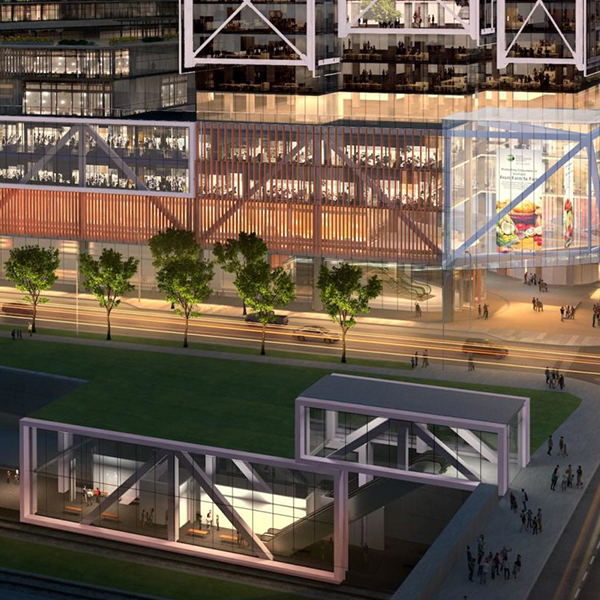 This special spot, known for the Globe and Mail offices is undergoing radical redevelopment and transformation. The changes will be dramatic and ground-breaking in every sense of the word. An enlarged green space across on Spadina will welcome dog walkers, lunchtime bench sitters, kids out for adventure and strolling couples. Other improvements will include mid-block pedestrian lanes that easily guide residents to grocery stores, past stately Victorian homes and commissioned art, and on to parks and mass transit. ​A look inside the condos reveals the latest trends in contemporary design, all revolving around stellar views from picture windows. Perfect placement of gourmet kitchens and spa-like bathrooms is part of the attention to the needs of future occupants. A choice of one and two-bedroom condo floor plans will give individuals and families an opportunity to design their own space. The price of a two-bedroom suite unit at The Well is TBA as of now, but expect it to be released soon. Although in the conceptual phase, building amenities will include spacious lounges and communal centres, a soaring lobby, restaurants (fine and casual), pool and grills, full-time concierge, the latest fitness equipment in the state-of-the-art spa and fitness centre, landscaped walks and gathering areas. The word luxury will immediately escape from your lips at the first sight of all that is included.